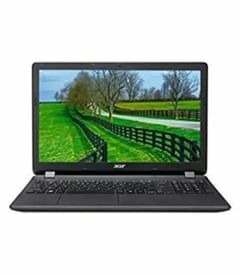 Use Promocode LAPTOP3500 To Get Flat Rs. 3500 Cashback And Get Additional Worth Rs. 5000 Unique Vouchers Of Movies, Flights, Groceries, Laptop Bags And Recharges. Conditions Apply !